It's the first day of spring today and it's pretty grey and rainy here in Portland. This Vintage Color Palette, however, is spring-like enough for me. I love the muted pastel colors. 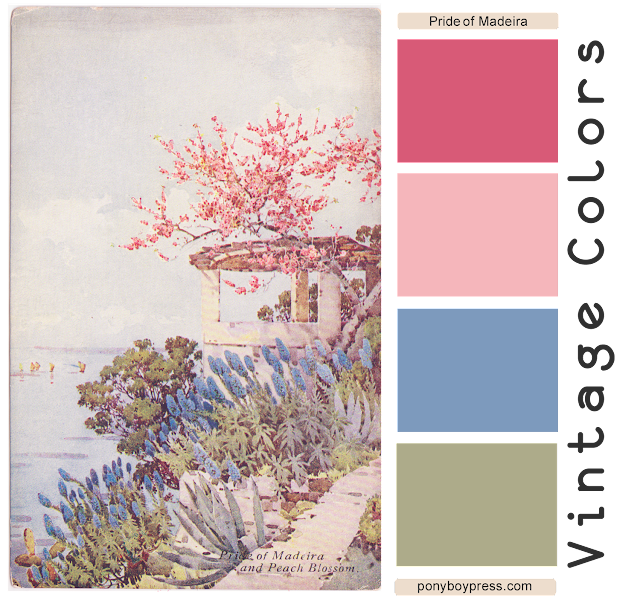 The title of this postcard is Pride of Madeira and Peach Blossom. It was printed in London and it's over 100 years old. You can use these vintage color palettes to help design rooms, fabric, patterns, websites, backgrounds...all kinds of things. 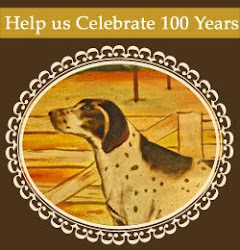 Follow us on Pinterest or Facebook to see all new Palettes posted. Here is a springtime Vintage Color Palette inspired from a postcard for a restaurant in Rome, Italy. 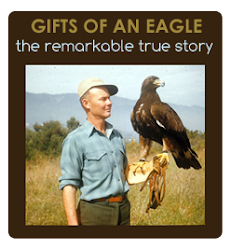 This postcard looks to be from around the late 1950's. It looks like a lovely place. I'll take a Sgroppino. The hex color codes are from left to right: fa4994, 1aa7d9, fffcb9, fca794. Not sure what to do with Vintage Color Palettes? You can use them to design the colors for your website, your living room or your next project. You can also use them to color patterns for online website design. 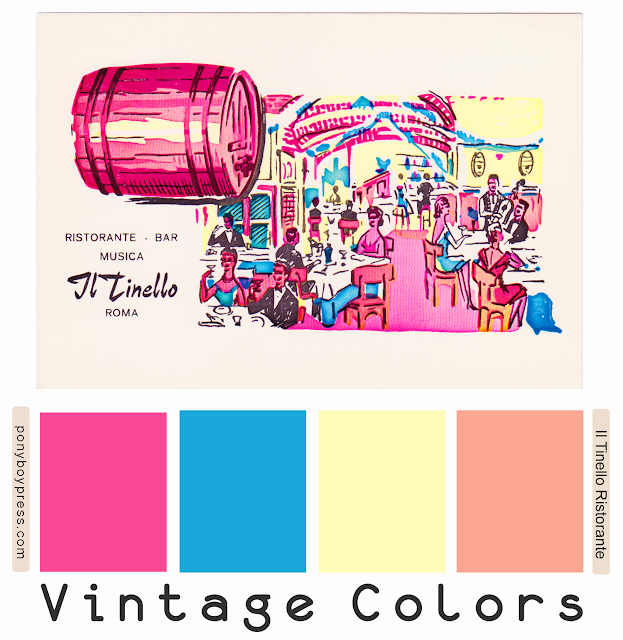 Read more on this post about using Vintage Color Palettes from Ponyboy Press. 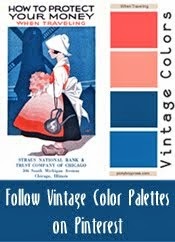 See all Vintage Color Palettes here or follow Vintage Color Palettes on Pinterest.